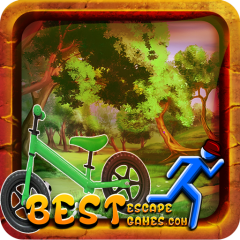 Find My Bicycle Escape is a point and click type free outdoor escape game developed by BestEscapeGames. Help Harry to find his bicycle and escape from there soon. Harry is a small boy who lives in a village close to the mountains with his family. Harry has a hobby of painting and decorating things along with his two best friends.